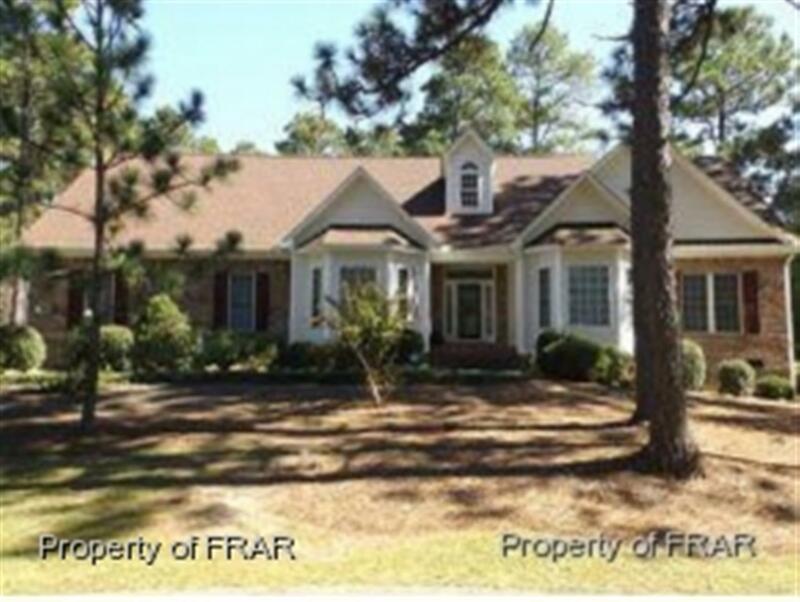 Stunning open floor plan ranch located in Pinehurst. Enter through a grand foyer and you'll find a large dining room, spacious kitchen, huge living room and separate study. Split floor plan offers 2 large guest bedrooms separated by a full bath, the Master Suite offers a trey ceiling and a spacious bathroom with a giant jetted tub, a separate shower and a separate toilet area. Relax in the screened ''EZ Breeze'' porch. Huge garage with cabinets. A MUST SEE !